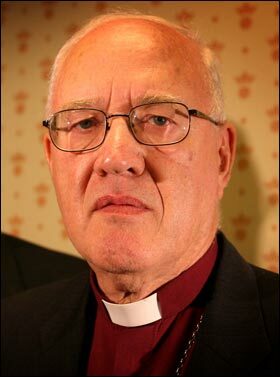 Burlington, Vt. — Truth Wins Out denounced Lord Carey, former Archbishop of Canterbury, today for signing a letter in support of Lesley Pilkington, a British “Christian” psychotherapist suspended for professional malpractice after she was caught offering ex-gay therapy to an undercover journalist. Truth Wins Out (TWO) is a nonprofit that fights anti-LGBT religious extremism. TWO specializes in turning information into action by organizing, advocating and fighting for LGBT equality.